Soviet NAVY uniform hat badge. Metal. 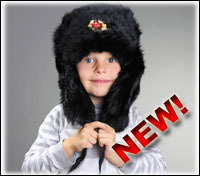 See our FAQ page to find out how to attach Soviet army badge to a hat.